Triple Gem of the North depends solely on the financial support and generosity of others. In the Buddhist tradition, this is called Dāna (in Pali: दान), the virtue of generosity. Our teachers practice Dana themselves by offering the teachings to others without a price tag. You can practice Dana by making a donation of money, time, and/or labor. Your donations allow us to continue offering the teachings to others. It is through the practice of Dana that we learn to let go of our greed, which can be intense or very subtle. Dāna can take the form of giving to an individual or in more public projects that empower and help many. There are several ways you can contribute and support the Center. Your donations are tax deductible. Bring a generous donation whenever participating in an activity sponsored by Triple Gem of the North. There is always a Dāna basket welcoming your contribution. If you use an envelope and include your name, We are able to record and honor your generosity. If you plan to include the donation as a tax deduction please use a check instead of cash. These reoccurring donations greatly help the center maintain a budget and project on how to meet upcoming expenses. Whenever you shop on Amazon, use the https://smile.amazon.com address. When choosing which organization you want your purchases to support, search for “Triple Gem of the North”. Amazon will donate 0.5% of your purchases. Please note that paying by check or scheduling bill-pay through your bank saves us processing fees from Paypal or Razoo. Therefore, our preferred method of donation is by check or bill-pay through your bank. Make a donation as part of your will or in memory or in honor of a loved one or business recognition. Leave A Legacy – Mankato has a helpful Personal Planning Guide. 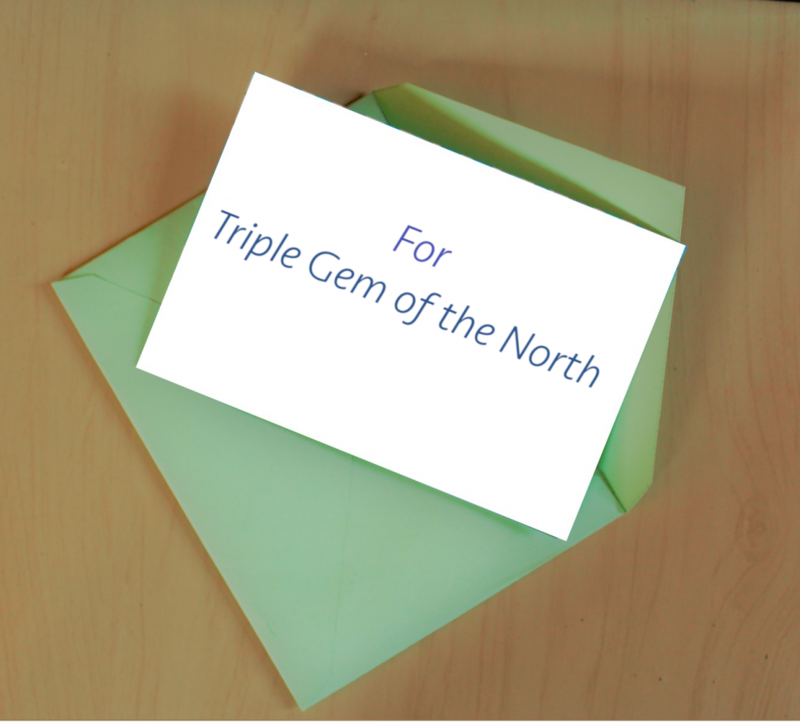 Your generous and on-going contributions will ensure that Triple Gem of the North will continue in its goal of offering a place for all people to gather in a safe, peaceful, and healthy setting.